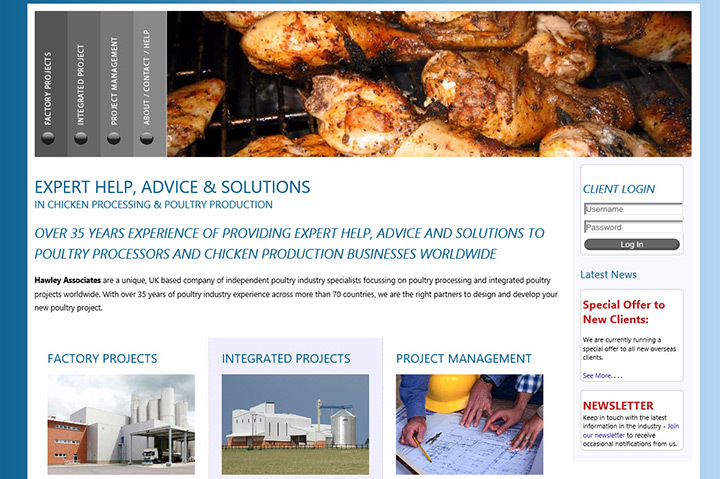 Our sister company - Hawley Associates, are a recognised World leading poultry processing and production consultancy. 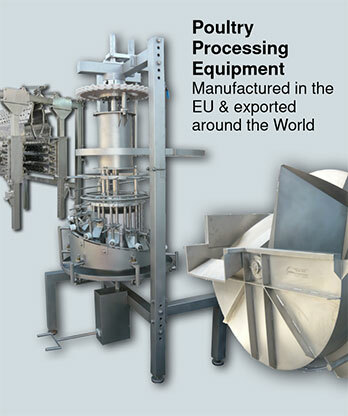 They have over 35 years of poultry project experience across more than 70 countries around the globe. Whether you are looking to build a new poultry business from ground-zero, or are an existing company wishing to expand, or reduce your cost of production and increase yields, Hawley Associates are perfect partners to identify and implement the best solutions for your your individual requirements.